Timothy Banchet (piano); Ernst Glerum (double bass); Jamie Peet (drums). 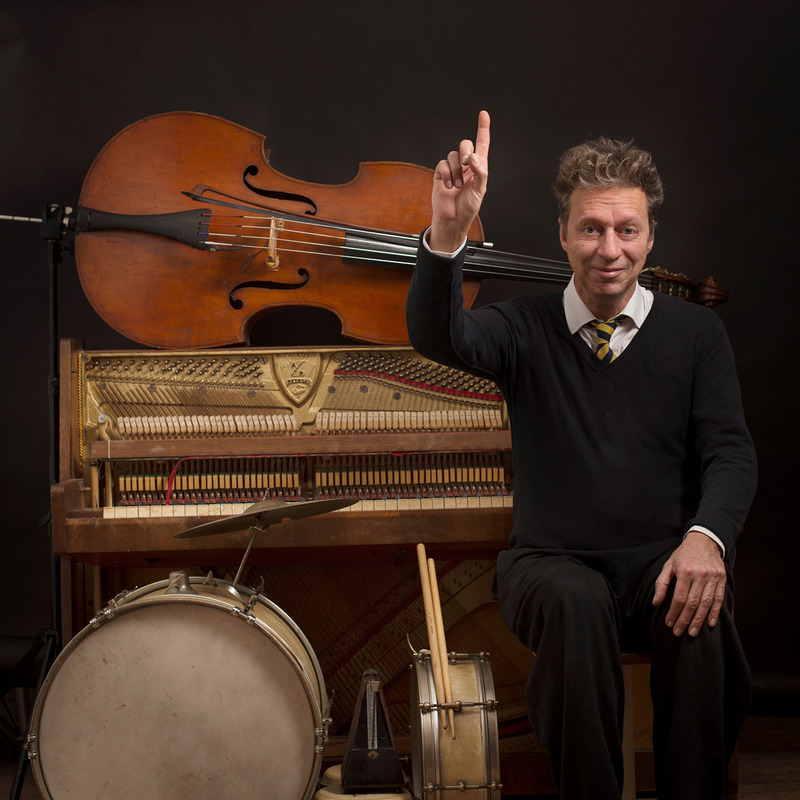 Bassist Ernst Glerum is a musical jack-of-all-trades. As a child he learned how to play the recorder, piano, and guitar and he started studying the double bass at age 18. He continued his education at the conservatory and played with varied improv ensembles. Glerum has worked frequently with drummer Han Bennink and has been a member of the Instant Composers Pool Orchestra (ICP) since the nineties. He also played with big names such as John Zorn and Henry Threadgill, and has been at the top of the Dutch jazz scene for close to four decades. In 2009, he received the prestigious Boy Edgar Prize. He plays solo, with Glerum Ex Machina, as well as with his own group Glerum Omnibus. It was with the latter that he recorded his most recent album, Handful, which was released in November of last year. On it, he collaborated with the musicians that will also accompany him at North Sea Jazz: pianist Timothy Banchet and drummer Jamie Peet.